The biggest ever showing of contemporary Maori art from more than 250 Maori painters, clay and glass workers, carvers, jewellers, ta moko, musicians, story-tellers and film-makers goes on display at the biennial MAORI ART MARKet at Te Rauparaha Arena in Porirua City will open its doors to the public today at 9.30am. 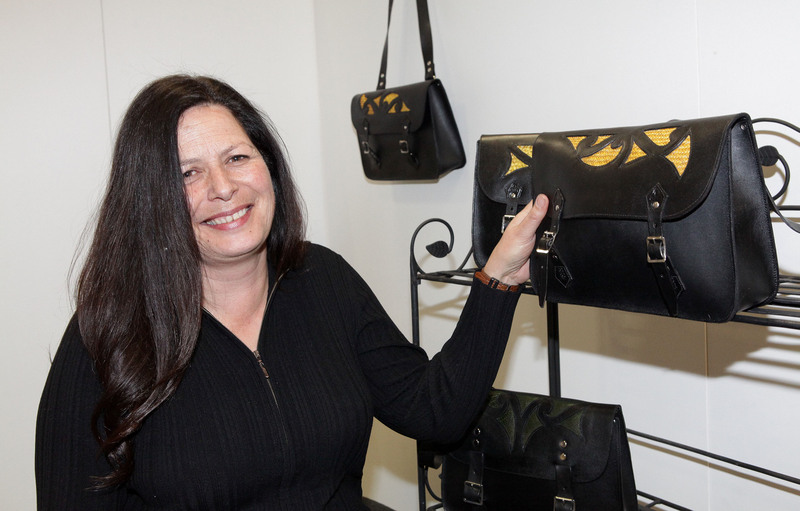 MAORI ART MARKet creative director Darcy Nicholas said the event was a coming together of artists from all parts of New Zealand and from North America, Japan and Australia. “For many MAORI ART MARKet is a reunion, but it is also wonderful to see established contemporary Maori artists meeting up with new and emerging artists who are still early in their careers. “Being together in such large numbers is helping build the momentum for the contemporary Maori arts movement,” Mr Nicholas said. Only 20 minutes from downtown Wellington with plenty of parking. Catch the Airport Flyer bus or go by suburban train. Doors open from 10am each day. Adults $10. Children U18 and Kaumatua $5. Daily family passes $25. 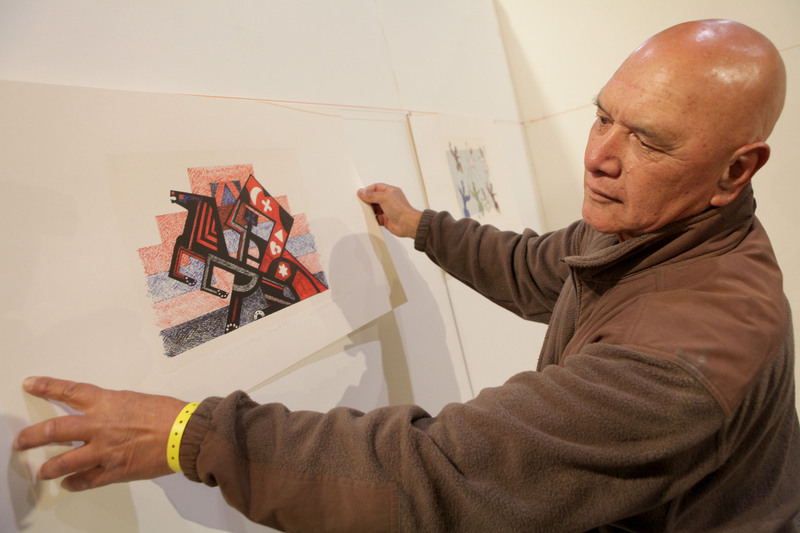 A rare chance to meet and talk to 200 contemporary Maori artists.